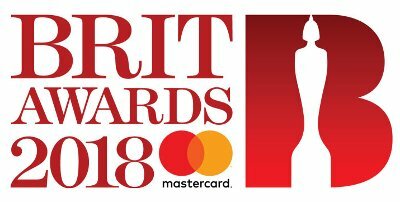 Dua Lipa has received the most nominations this year for the Brit Awards with five followed by Ed Sheeran received four while Rag'N'Bone Man have three each. Held annually since 1977, the Brit Awards are the main music honors in Britain, comparable to the Grammys in the U.S., honoring both British and international artists. This year's awards will be held on February 21 at London's O2 Arena. Of the veteran artists, Pharrell Williams was the only one to receive more than one nomination, in both cases for support of Calvin Harris on the song "Feels", along with Katy Perry and Big Sean. "Feels" is nominated for British Single and British Artist Video. Veteran acts receiving one nomination include Liam Gallagher (British Male Solo Artist), Gorillaz (British Group), Beck (International Male Artist), Bjork (International Female Artist) and Foo Fighters (International Group).